The inaugural Alf Morris Lecture will be delivered by renowned journalist, historian, writer and social commentator, Sir Harold Evans. Taking as its theme the issue of securing an independent and dignified future for our ageing population, the lecture covers one of the key debates in May’s General Election. Sir Harold is no stranger to controversy. His distinguished career includes a 14 year stint as editor of the Sunday Times where he uncovered the thalidomide disaster and exposed Kim Philby as a Soviet spy. He championed a style of investigative journalism that brought stories, scandals and social issues to public attention and his powerful influence changed the way civil cases were reported in Britain. Now based in New York, Sir Harold is making a rare trip to the UK. A personal story as well as a lecture, Sir Harold will share experiences and memories of his friendship with Alf Morris which began at Brookdale Park School in Manchester (where he was labelled ‘Poshie’ by Alf as he was the only boy in the school whose father owned a car) and was strengthened by their mutual quest to campaign for the victims of thalidomide. Known as the ‘quiet revolutionary’, Alf Morris, who died in 2012, became MP for Wythenshawe, then the world’s first Minister for Disabled People and later Lord Morris of Manchester. A man of purpose and intent, Alf was a true social reformer who made a genuine and enduring difference to the world around him. His achievements included the passing of The Chronically Sick & Disabled Persons Act (1970), the first to recognise and give rights to disabled people. Adapted as a template by other nations, it transformed the lives of millions of disabled people in the UK and worldwide. And his legacy lives on. Launched by the Disabled Living Foundation, the Alf Morris Fund for Independent Living was set up to honour a man who made a difference to the most vulnerable members of society. This Fund will help people find out about the resources available to keep them independent, and to help them make choices. Its purpose echoes Alf’s vision, in his own words, “adding life to years” rather than just years to life. “DLF’s mission to help older and disabled people live independently at home has long been my priority of priorities. 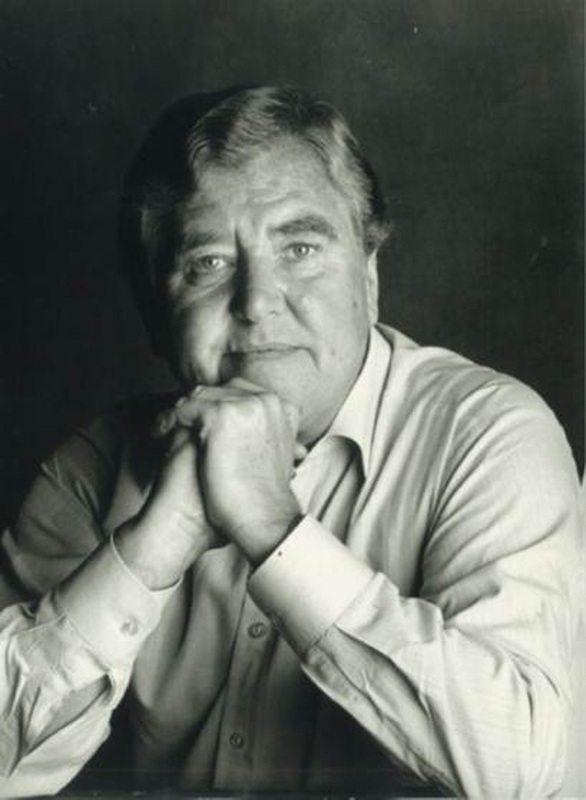 I believe there to be no worthier cause, nor one which makes such a tangible difference to so many lives.” The late Alf Morris who had links with the DLF from 1969 and was its longest serving Vice-President, remaining active in that role until his death in August 2012. The eagerly awaited lecture takes place at the Shaw Theatre, Euston Road, London at 7pm on Tuesday 10 March 2015. Tickets start at £25 with concessions available. Guests can choose to attend a drinks reception before the lecture at 6.00pm and there will also be a celebratory dinner afterwards at 8.15pm in the Pullman St Pancras hotel (tables still available) with all monies raised donated to the Alf Morris Fund for Independent Living.